Around 20 institutions have written checks of $100 million each. The fund will not require a three-year lockup period – a term some investors found onerous. The co-head of trading at Cohen’s Point72, Jeff Miller, appears to have left the firm. 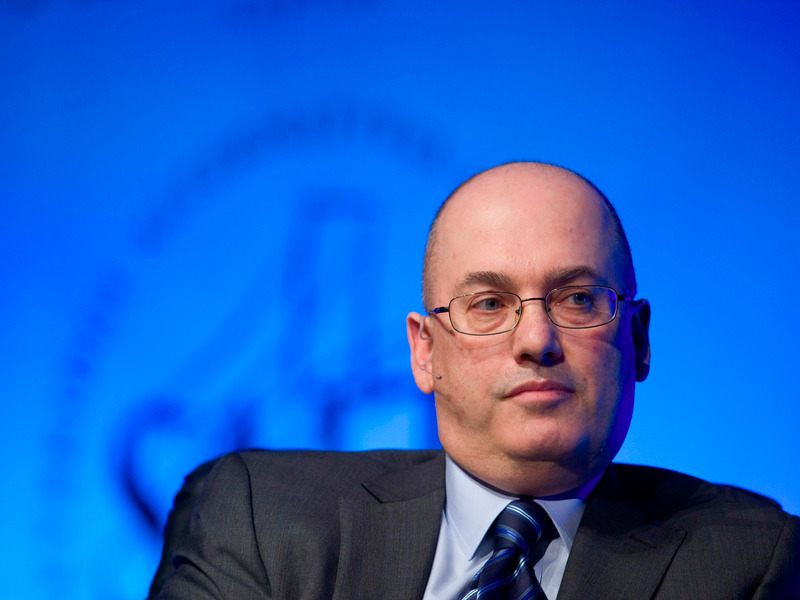 It’s about three weeks until Steve Cohen returns to the hedge fund industry and he’s already amassed a substantial war chest.